The spring and summer seasons have always served as the most opportunistic times to experience fun festivals throughout the world. 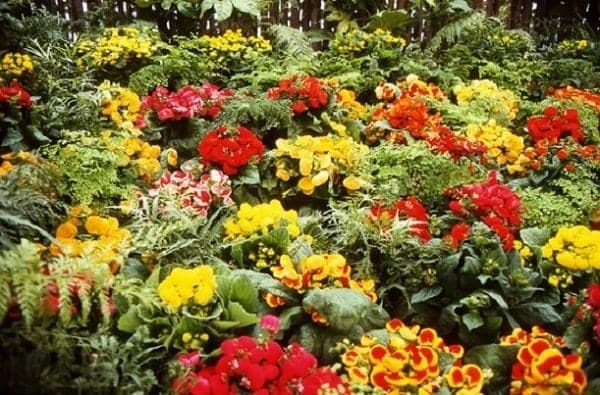 Especially throughout the month of June, professional and amateur horticulturists alike come from every corner of the earth to celebrate the Green Fingers Festival at the Eden Project in Cornwall. Full of daily discussions and tips, tours and demos, this festival welcomes gardeners at any level. This year the Green Fingers Festival ran from June 1st to the 21st and featured talks by celebrity gardeners on certain weekends. This festival appealed to those who were completely new to gardening, right through to those who were looking for inspiration for their own gardens and those who had previous experience. The longest day of the year was last Sunday, marking the start of summer. Soon enough the school year will be finishing and children will be let loose for a couple of months to enjoy the outdoors and some time to spend with their friends. 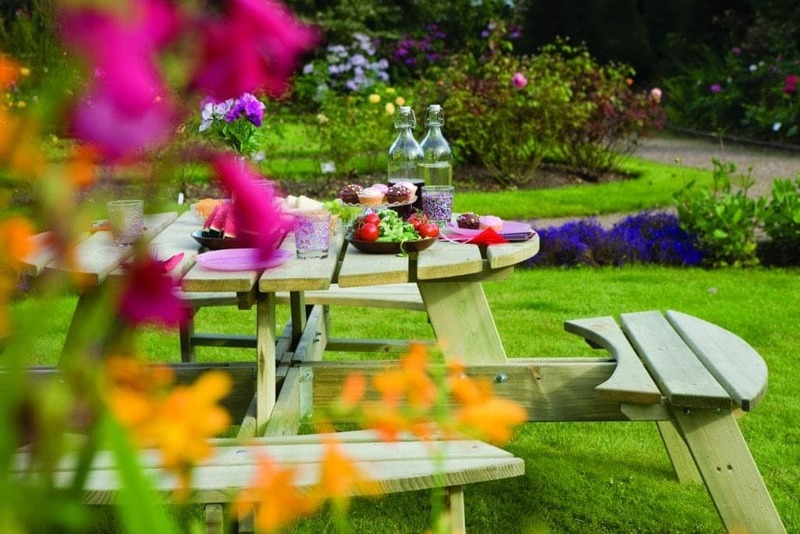 As the weather will be steadily getting better over the next couple of months, there is no excuse not to spend a lot of your free time in the garden with your family and friends, so here we give you a few ideas of what to do over summer in the garden. While the summer is the perfect time to get out into the garden and get involved with all of what has to be done in terms of repair and revitalising the area, there's a bit to be said about decorating as well. Of course, homeowners must go out of their way to ensure that their sheds are structurally sound before any work can be done to them. Fortunately, it's a relatively easy task with a bit of elbow grease. Let's take a look at how homeowners can get their sheds decorated and ready for the upcoming summer season. The first port of call in any shed-related job is to get it repaired and up to scratch when it comes to its overall structural integrity. Yes, years of neglect could mean sheds are a little worse for wear in terms of their structural quality and some boards might even be sagging or missing altogether. This is the time to get the shed up to code and ensure there's a shed worth decorating in the first place.